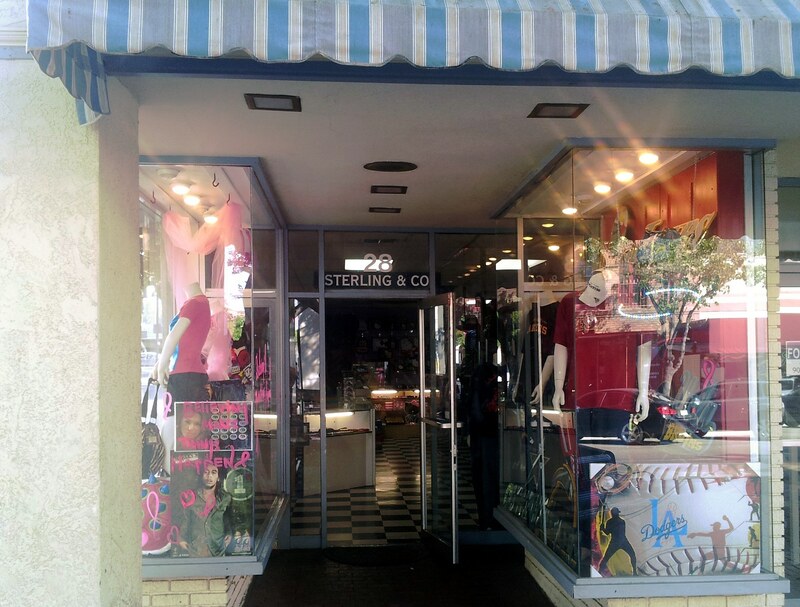 Sterling & Company is located in Downtown Redlands in the city of Redlands, California. Our shop is located on State Street where we sell Body Jewelry of all types as well as Novelty Sports products, Hello Kitty Merchandise, Tobacco Pipes, Anime, Music Bands, and even the greatest little purses you have ever seen hand made by Thread Slingers. Take a stroll down this vintage downtown area and stop by. Sterling and company has been in Redlands for over 13 years and during that time has given excellent customer service to the surrounding area and to the fans of body jewelry. Every time you come into our shop we treat you like family. Our shop always has brand new items and newest trends in clothing, apparel, accessories, jewelry, and even sunglasses.